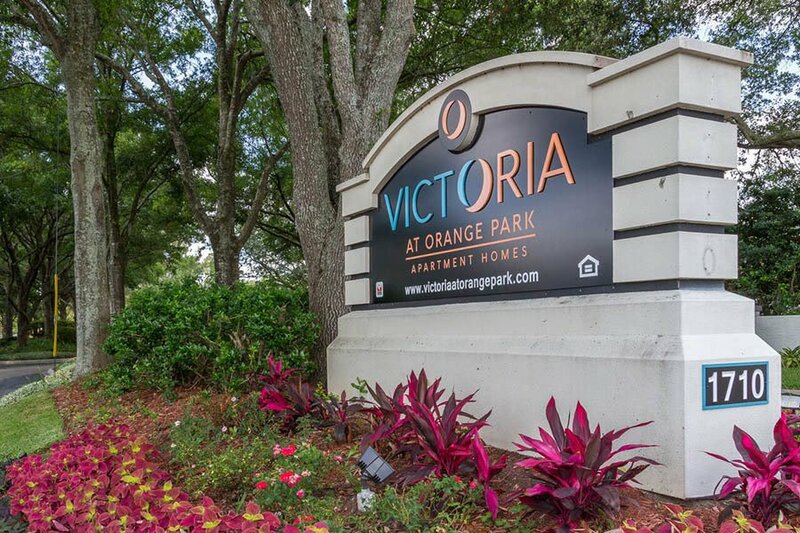 Isn’t it time you called Victoria at Orange Park home? 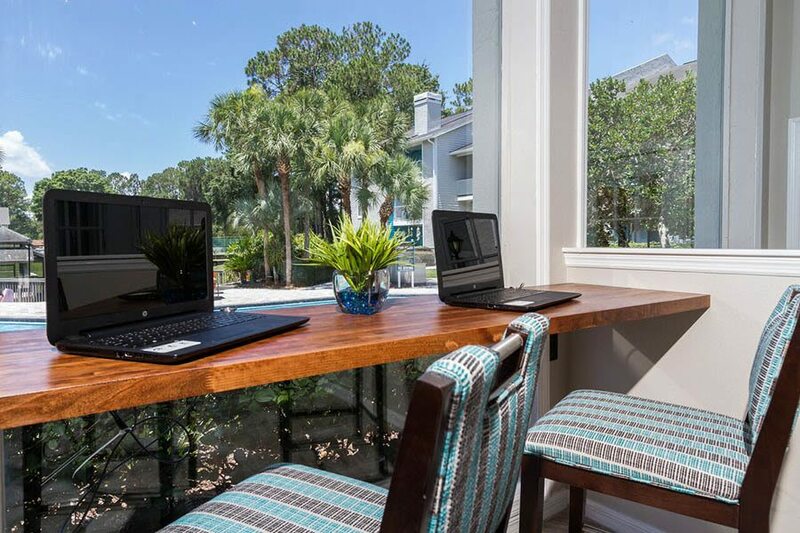 Come experience upgraded luxury at its finest! 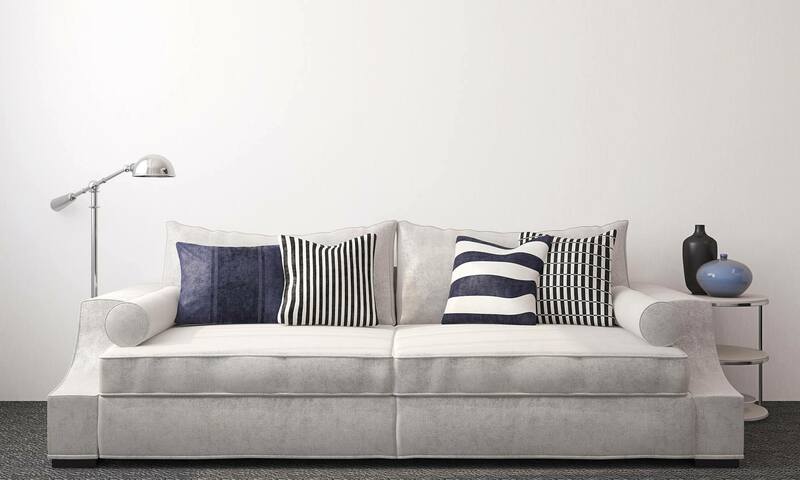 Where you’re sure to find the perfect one or two bedroom home. 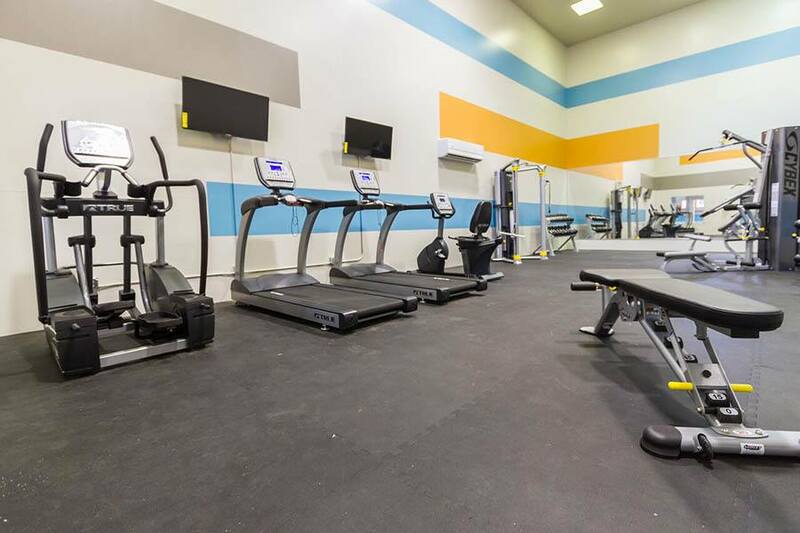 Million Dollar Community Upgrades include a 24-hour State-of-the-Art fitness center, expanded with new equipment, internet café and coffee bar with free WiFi, upgraded resort-style pool, summer kitchen with gas grills and picnic areas, fire pit with seating and a newly remodeled resident clubhouse. 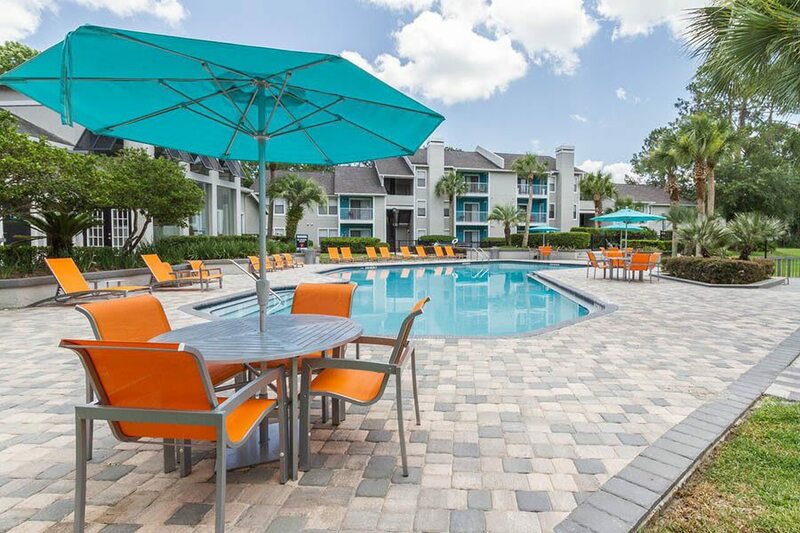 Our interiors will be fully upgraded with luxurious fixtures, new state-of-the-art appliances and custom cabinets, new wood-like plank flooring, and 2” plantation style blinds throughout. 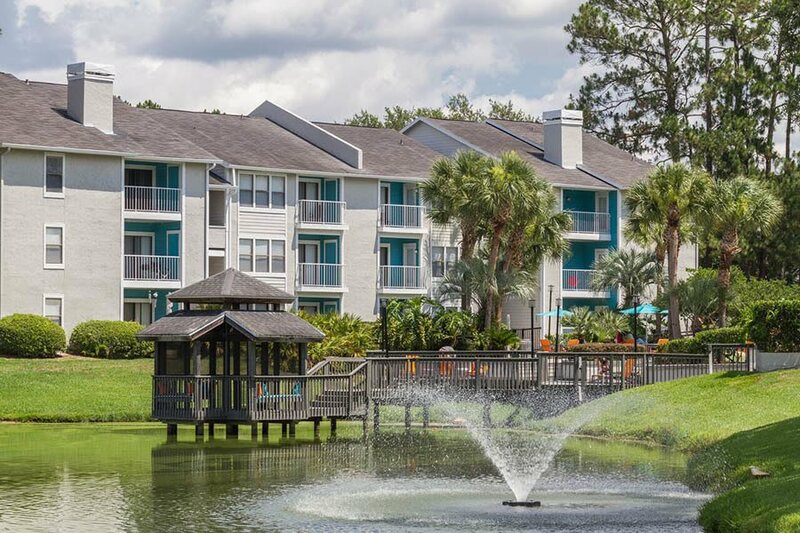 Our beautiful community is embraced by nature, and conveniently located to all major arteries of the Jacksonville metro area. 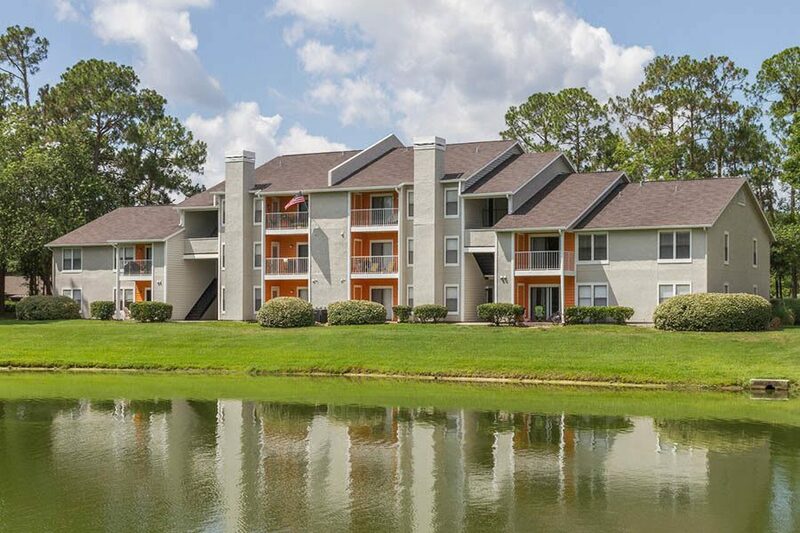 Just off of I-295 and moments from both I-10 and I-95. 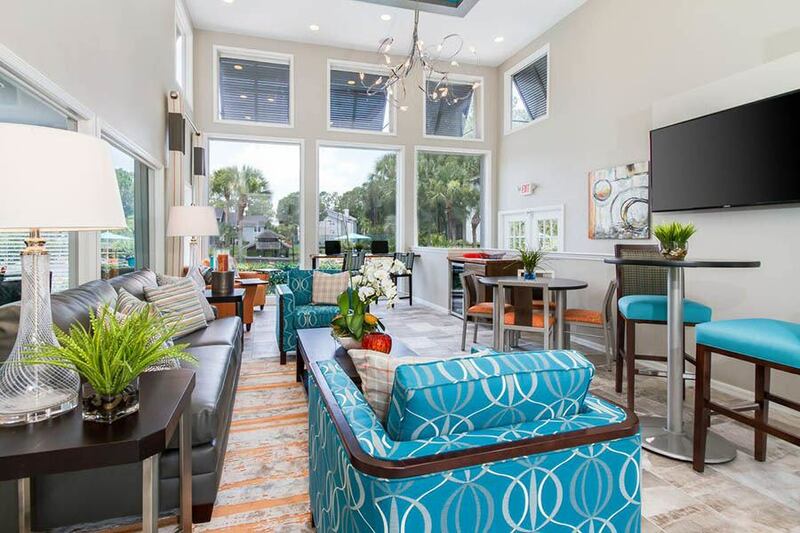 Minutes from both downtown and the airport and just seconds from some of the finest schools Clay County has to offer. 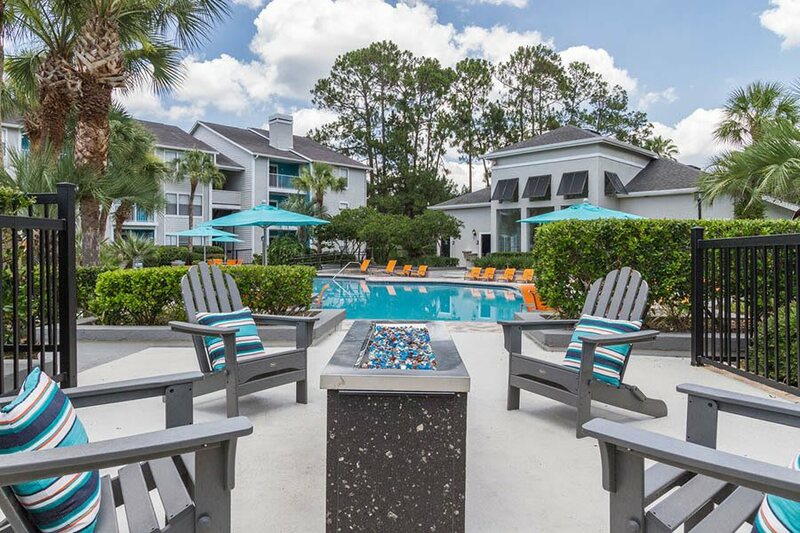 Make sure to call or stop by today and allow us to show you what living in luxury at Victoria at Orange Park is all about.